Agriculture and forestry have transformed much of Europe – but truly wild places still exist! 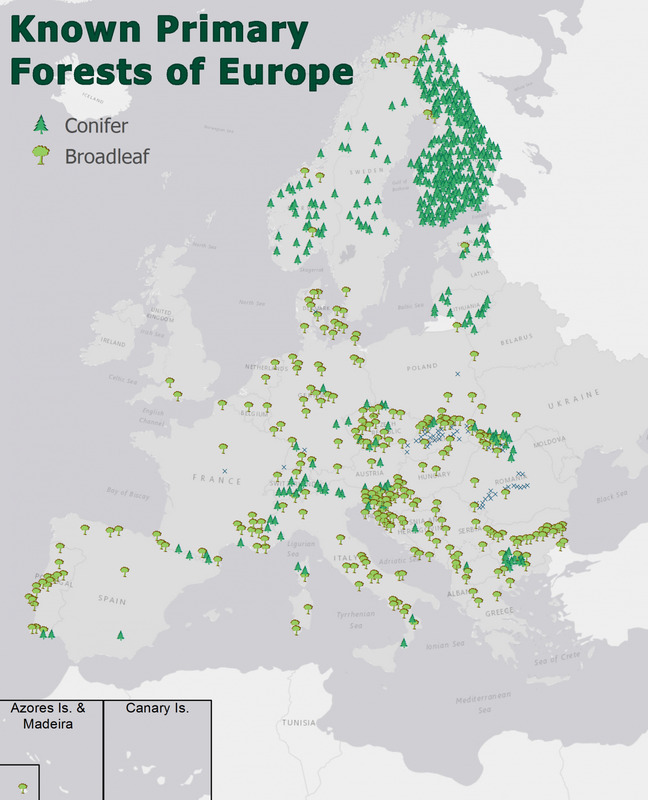 Researchers from the Geography Department of Humboldt-Universität zu Berlin led the creation of the first map of Europe’s last wild forests, including more than 1.4 million hectares in 32 European countries. “It is not that these forests were never touched by man, this would be hard to believe in Europe” explains Dr Francesco Maria Sabatini, lead author of the study. “Still, these are forests where there are no clearly visible indications of human activities, maybe because blurred by decades of non-intervention, and where the ecological processes follow a natural dynamics”. The compilation of the map was a huge task, according to the authors. “We contacted hundreds of forest scientists, experts and NGO activists from all over Europe asking to share information on where to find such forests in their country. Without their direct engagement we could have never been able to build our database, which is the most comprehensive ever compiled for Europe”. But how can the map just published help protecting primary forests? “We clearly demonstrated that the distribution of remaining primary forest is the result of centuries of land use and forest management,” said Dr Sabatini. 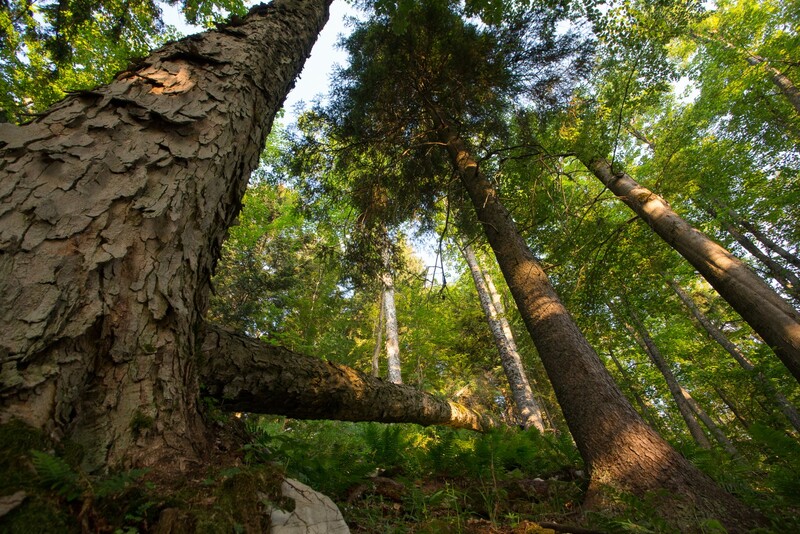 In his view, understanding the anthropogenic pressures behind the current distribution of primary forests can inform protection and restoration efforts. “Interestingly, we used the map to calibrate a model highlighting areas where land-use pressure is low, so to predict where other patches of primary forest not yet mapped are likely to occur. Even if these areas will prove, in the end, devoid of primary forest, still these are areas where restoration initiatives may have relatively low opportunity-costs”. FORESTS & CO was funded by the European Union under the Marie Sklodowska- Curie Grant Agreement No. 658876. M. Mikoláš and M. Svoboda were supported by the institutional project EVA4.0 - Excellent Research as Support Adaptation of Forestry and Wood Industry to Global Change and 4th Industrial Revolution. Additional funding sources for individual datasets are in Supporting Information Appendix S3. We thank A. Dušan, H. Kirchmeir, A. Kraut, R. Pisek, O. Schwendtner, J. Vysoky, D. Vallauri and the staff of WWF Romania, especially C. Bucur and R. Melu, for providing valuable data and suggestions. We also thank S. Varis and S. Zudin for technical support. This work would not have been possible without all those who responded to the questionnaires and those who collected all the data presented here. 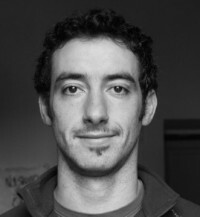 Author of the article: Francesco Maria Sabatini Is interested in the processes and determinants underlying the distribution of plant biodiversity in forests. Most of his research has been on old-growth and virgin forests, regarded as reference systems for understanding baselines and processes related to natural disturbance regimes, forest dynamics, tree demography and carbon cycling.